Your golf attire can have a positive or negative impact in your game. From the hat on your head to the shoes on your feet, your clothes say something about you and help you to feel comfortable while on the course. As you choose the right equipment for your golf game, be sure to consider the kind of socks you will wear. You may not see them much while you play, and others may hardly notice them, but they do make a difference, which we will talk about in just a moment. This article will help you to sort through your golf sock options to find the best one, and after reading it, you should be informed enough to buy your own with confidence. Does a good job of keeping your feet cool? We’d like to show you a few of our top picks now for golf socks. These are items we have chosen based on how well they work for most people, how comfortable they are and the value they offer. These ankle-high socks will fit with most clubs’ apparel guidelines, and they are warm, but not too thick. Beluga has equipped them with blister resistant features that make them very comfortable to wear for long periods of time. The mohair construction protects your feet and keeps them warm in cold weather and cool in warm weather, creating the perfect temperature on your feet most of the time. 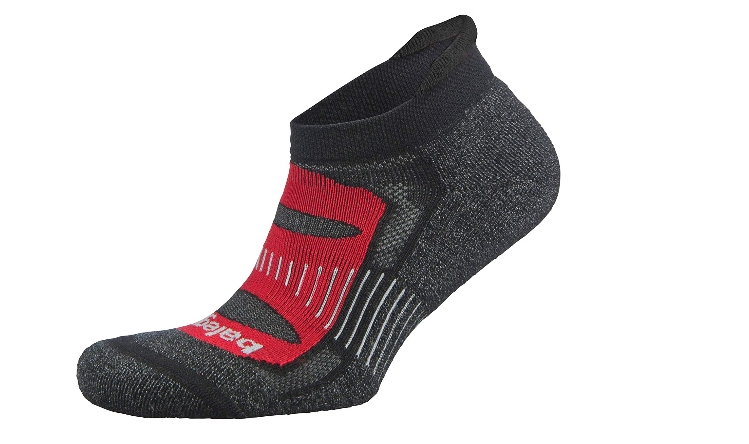 They are more expensive than conventional socks, but they offer lots of features like wicking to keep you feeling comfortable. Plus, they are designed to last and provide you with excellent value for your money. Makes your feet feel very comfortable. Made to last a long time. These socks from Facool offer moisture wicking as well, which keeps your feet feeling great even after a long game in the hot sun. They reduce sweaty buildup and decrease the temperature on your feet to keep them from becoming too sweaty or from overheating. They are designed to prevent chafing and irritation by eliminating conventional seams in the toe area. Just be aware that the sizing on these runs a bit small, so you may want to order a size larger than what you think you need. 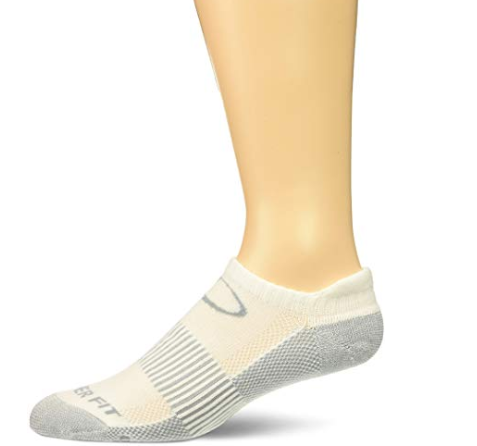 Here is another great golfing sock for reducing or eliminating blisters completely. These prevent chafing and friction burns by keeping your feet cool and ensuring the socks don’t move around a lot in your shoes. 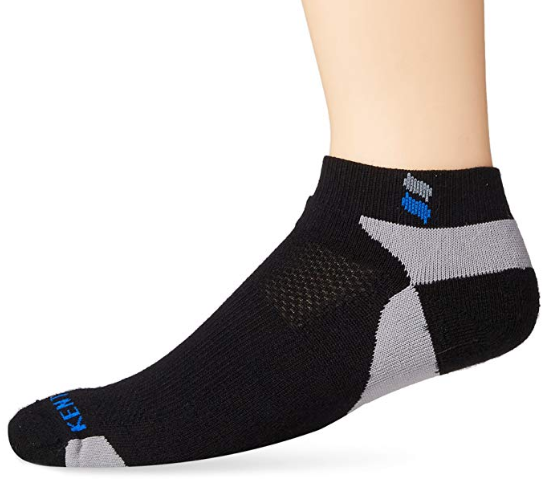 These socks from Kentwool are made with moisture wicking technology to keep your feet dry and free from sweat as much as possible. They are also quite durable and odor resistant. On the downside, these socks are known to run a bit small and tight, and they can be slightly too thick and warm for long golf games on hot days. A bit on the warm side. 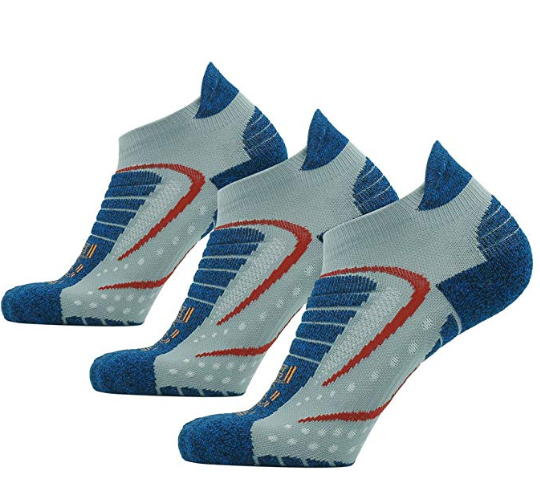 These athletic socks from Footplus are very comfortable, not feeling too thick or too thin. Their soft, silky texture makes them a joy to wear for long periods of time, and they are excellent at fighting odor and fungus. They are made with copper ion fabric that is breathable and offers moisture wicking. It reduces wrinkles and makes these easy to wash.
Not as good moisture wicking as the competition. FootJoy’s golf socks come with a padded sole for added comfort. The toes have a unique seam that reduces irritation and itchiness, resulting in a more comfortable wear. These socks are also fitted with moisture absorption technology to keep sweat off your feet and make your feet feel cooler and drier, even during long golfing sessions. Depending on the options you choose when you pick these socks, though, they can get pretty expensive, reaching as high as about $30 in some cases. Comfortable padding on the base. Practically no seams for extra toe comfort. Golf socks play an important role in your comfort while you are golfing. If the socks are too warm, your feet will sweat and become itchy and uncomfortable. If the socks are made with the wrong materials, they can cause a rash or irritation and may begin to chafe after a while. Socks provide support for your feet in your shoes, and some kinds of socks will let your feet slip around inside your shoes and make you unstable. With the best golf socks, you will be able to play better and focus more, without having to think too much about how your feet feel. The best kind of socks don’t require your focus as you play, because they do their job without distracting you, and we will help you choose that kind of sock. Fitting in- Most golfers wear ankle-length socks with shorts and tube socks for longer pants, according to Golfweek. There isn’t much tine way of official golf rules for what socks you can wear, but you should look for socks that match your golfing outfits and that won’t seem out of place on the golf course. You’re expected to dress a certain way when you are playing on a course, and a fashion faux pas could get you in trouble with the course owners. Comfort- This is kind of vague factor, but you want to be looking for socks that feel good and don’t irritate your feet. That can encompass everything from the length and tightness of the socks to the material they are made of. Moisture Absorption- The best kind of socks to wear are those that will draw moisture away from your feet, making your feet feel less sweaty, says net. This will reduce that icky feeling you get when you play with wet feet and make your feet less likely to itch, chafe or feel uncomfortable while you play. 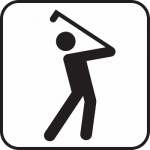 Quality- You don’t want to be buying new golf socks every few months, so try to get something that is of decent quality and that will hold up for a while. You want socks with value that will be worth your money and that won’t develop holes in the toes or heels after extended play. In order to find that, be sure to read some reviews and examine the reputation of the companies that are making the socks. Thick Socks- Even if you are playing in cold weather, thick socks usually are not a good idea. They can make your feet sweaty and feel uncomfortable very fast. 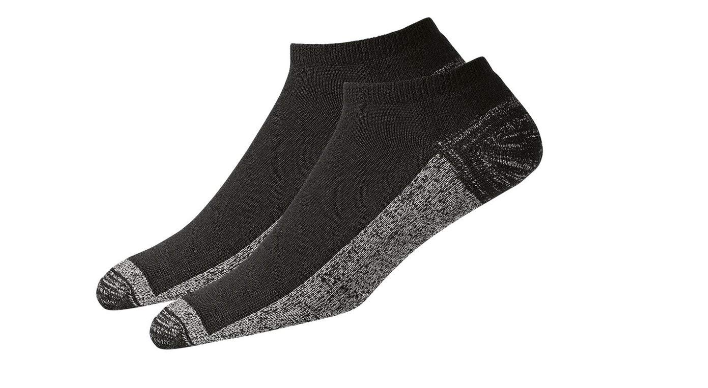 If your feet tend to swell a bit after walking for a while, then these socks will feel restrictive and may squeeze your feet inside your shoes. If you need more material on your feet to keep them warm, it is usually better to go with two layers of thin socks instead. 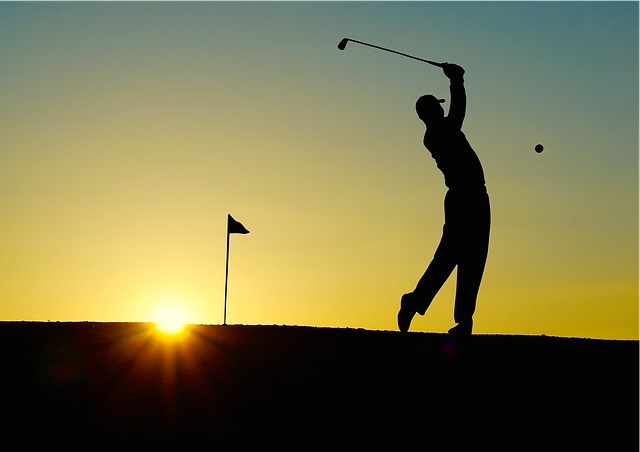 Disregarding Your Club’s Rules– Each golf club has its own rules and regulations, which could be different from the standard rules that apply to professional tournaments. 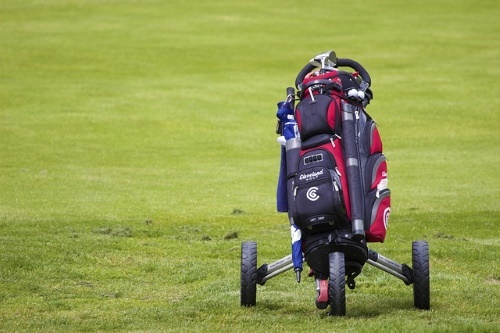 You should know those rules before you go out on the course and before you buy equipment to use on that course. According to Golf Monthly clubs can have different rules about socks as well, such as how much skin can be showing while wearing shorts and how long your socks are supposed to be when you wear different kinds of pants. Socks That Stand Out- Your socks should be hardly noticeable, says Golf Digest. If they go too high above your ankle or are a bright color, then that draws attention where you may not want it and keeps your outfit from coming together nicely. Go for a minimal look with the socks, as they should not be the most important or most noticeable part of your golfing outfit. Disregarding Trends- What works for one decade of golfing may not be considered appropriate anymore in the next decade. The styles and trends can change from year to year, and you will want to keep up with those trends if you are going to be fashionable and accepted among your golfing peers. In different countries and in different kinds of tournaments and clubs, there will be rules about socks that are not the same. Even as the rules and trends change, some clubs will keep the same rules, so pay attention to these changes as you try to pick the best golf socks. Next time you put on a pair of golf shoes, think about the socks you are wearing. Are they comfortable enough for you? Could they be better? Consider the tips and information we have given you here and how that can help you find the perfect pair of socks for playing golf.